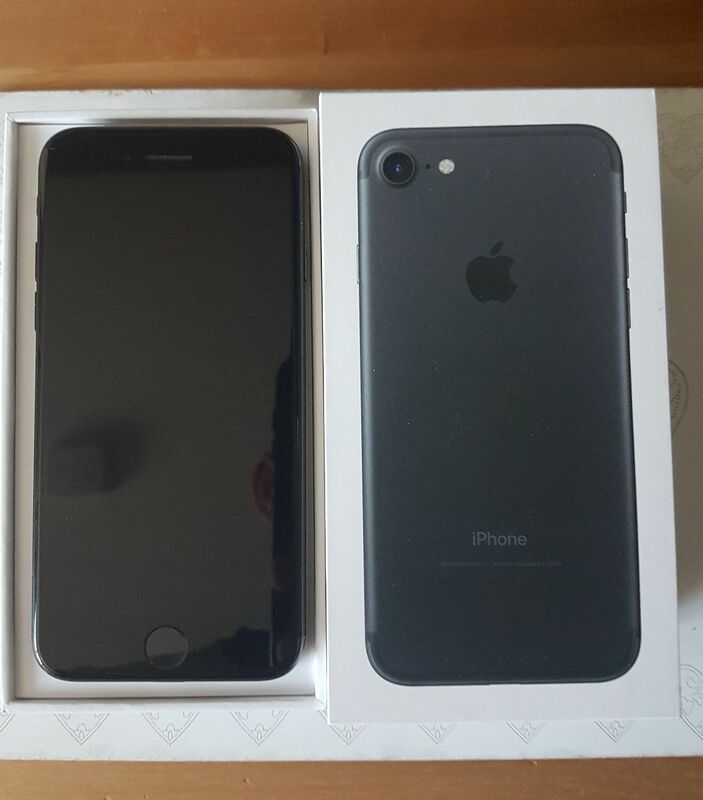 This iPhone 7 is a factory unlocked Apple smartphone with black finish and iOS 11 for effortless usage. With its entire casing re-engineered, it is water resistant thus protected against spills and splashes, the oleophobic coating keeps off fingerprints. The highly responsive Home button is pressure sensitive with a built-in fingerprint sensor. It works with Taptic Engine for precise tactile feedback as you press. The built-in rechargeable lithium-ion battery provides enough power to last throughout the day supporting up to 14 hours of talk time or 14 hours on a mobile data connection. The Retina Display with a 1334 x 750-pixel resolution at 326 ppi delivers crisp and sharp images. A 12 MP iSight camera captures your precious moments brighter and more detailed with auto image stabilisation and HDR. 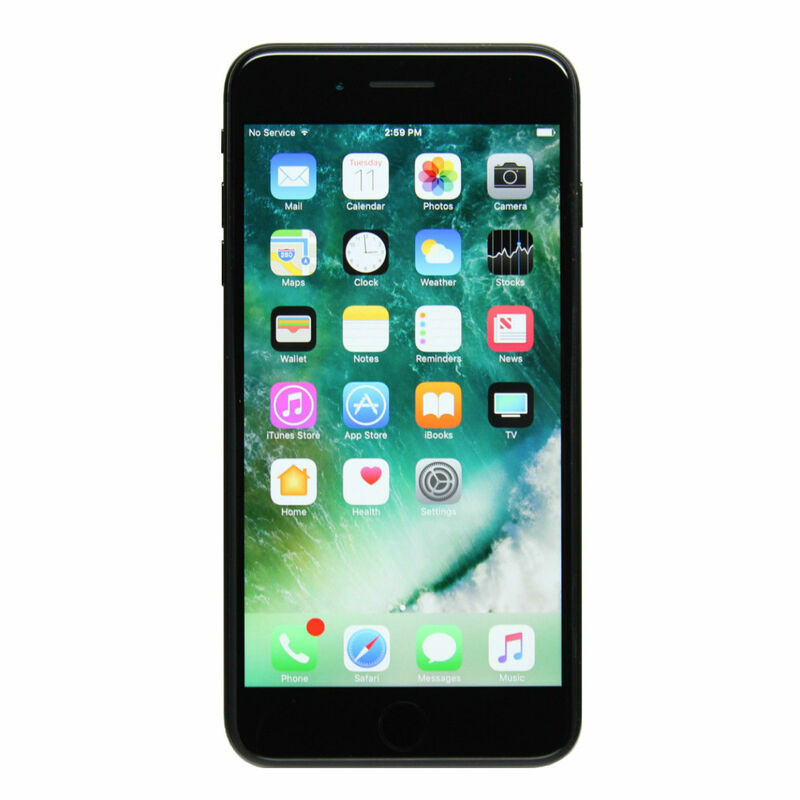 iPhone 7 measures 138.3 x 67.1 x 7.1 mm, weighs 138 g and has a memory capacity of 32 GB.